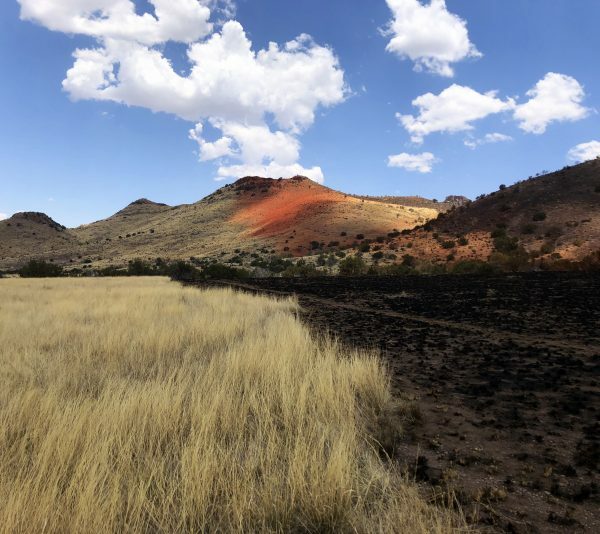 The Association for Fire Ecology is excited to be hosting this event in Tucson, Arizona in cooperation with the Southwest Fire Science Consortium. 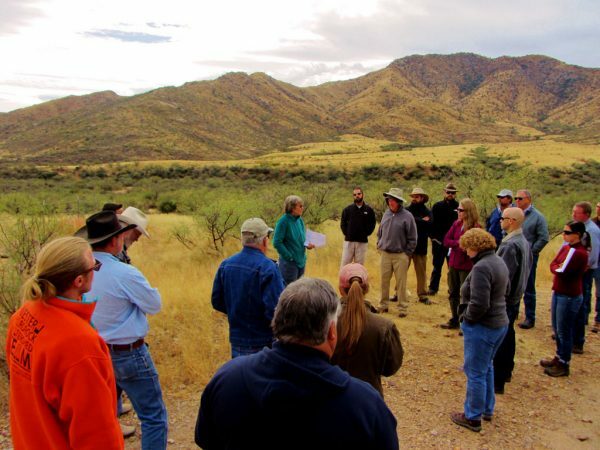 Presentations will feature the latest in research results, applications, case studies, and lessons learned, and special sessions will be designed to unify science and application and to create opportunities for interdisciplinary learning. 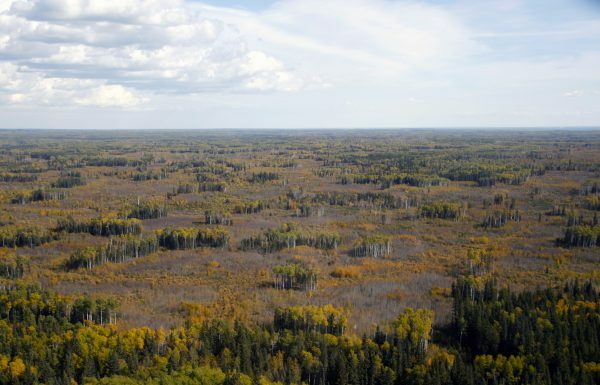 In addition, fire circle discussions will allow small groups to focus on key topics and learn from one another. 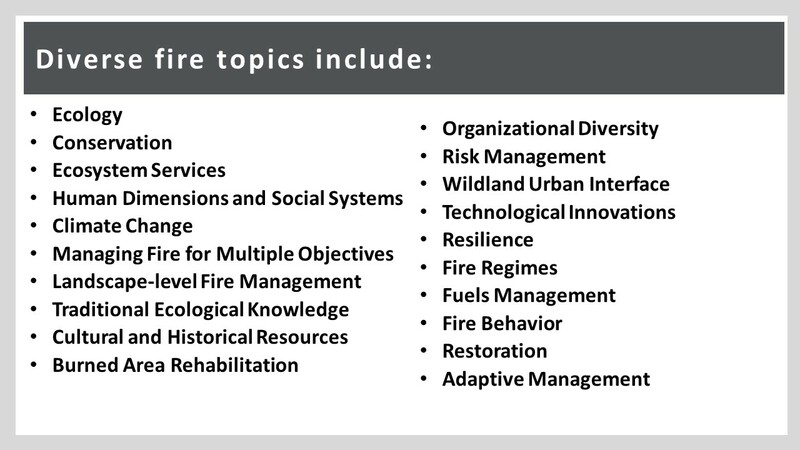 Our plenary sessions will include the popular Fire AFEx Talks, which are engaging presentations (think TED or TEDx talks) that will focus on the conference theme and integrate multiple topics. 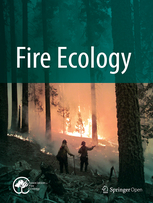 We welcome all those interested in fire ecology and management to attend, and we aim to create a diverse and inclusive event. 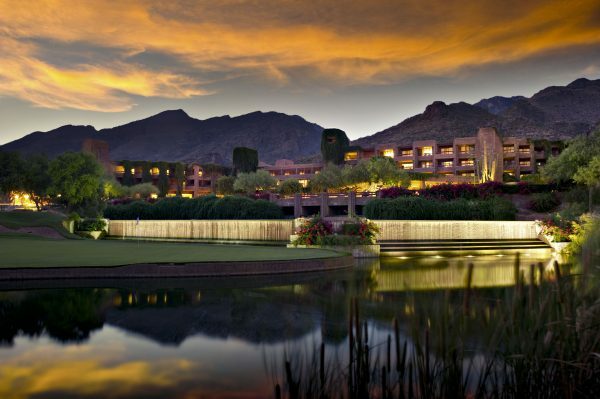 November 18: We’ll begin the week with a full day of pre-conference workshops to provide training opportunities for building and applying new skills. 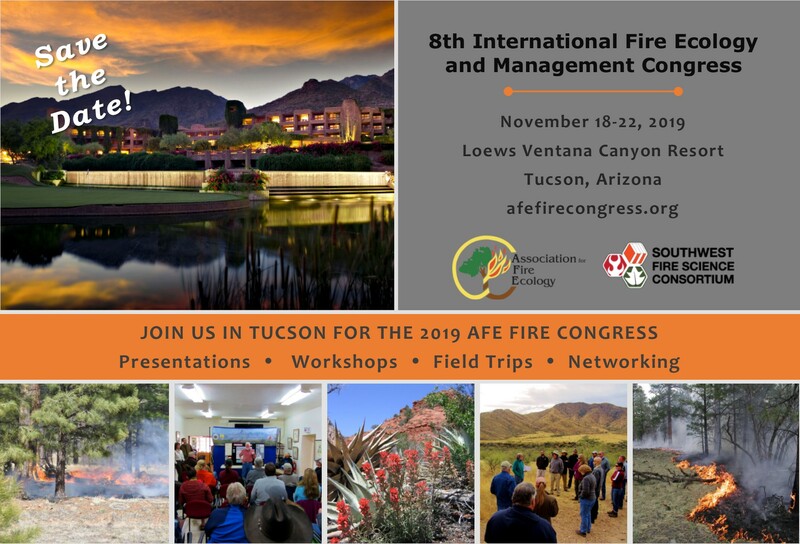 November 19-21: Fire Congress participants will be engaged in innovative plenary sessions, special sessions, presentations, fire circle discussions, and networking opportunities. 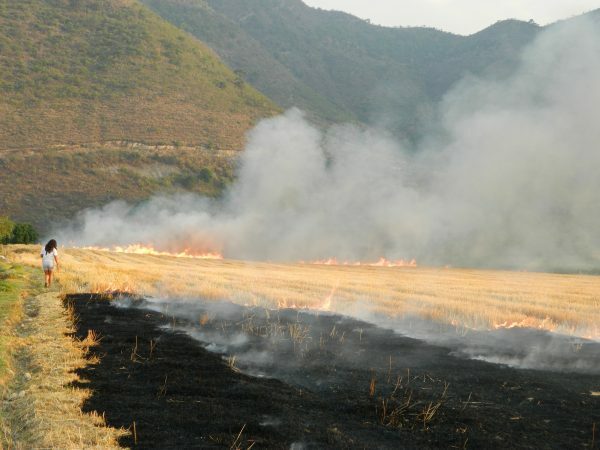 November 22: We will conclude on Friday with field trips that demonstrate how the concepts discussed at the congress are being applied in the Southwest. 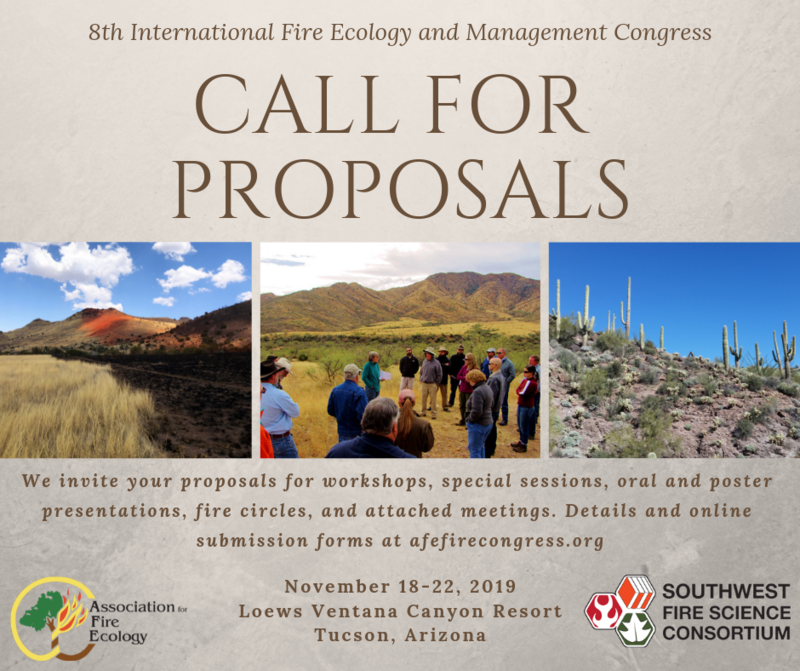 We are now accepting proposals for special sessions, workshops and trainings, oral and poster presentations, fire circles, and attached meetings. Click on the links below for detailed information and to access the online submission forms. 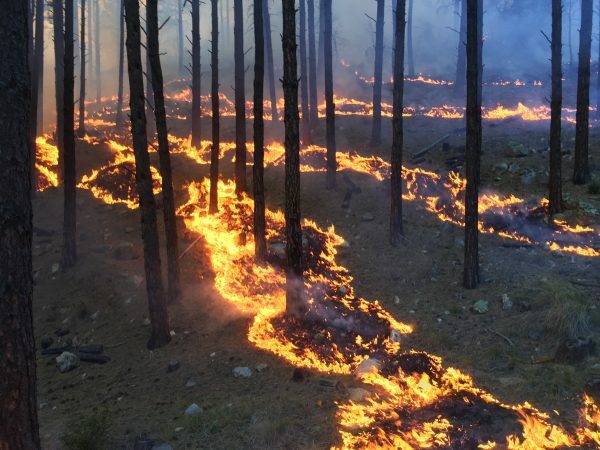 The 8th International Fire Ecology and Management Congress will redefine the ecological concept of pyrodiversity to explore cross-cutting issues across a variety of disciplines. 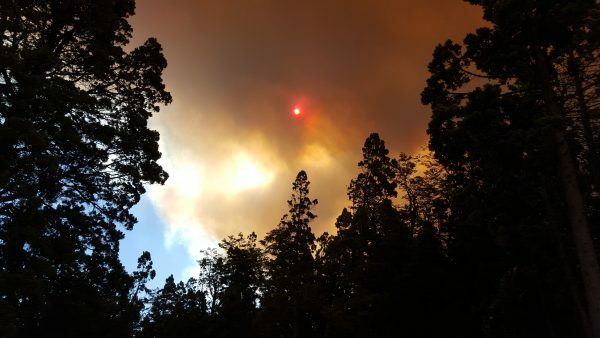 The complexity of wildland fire requires partners to consider diverse perspectives and disciplines at multiple scales to develop strategies for living in fire-dominated landscapes.